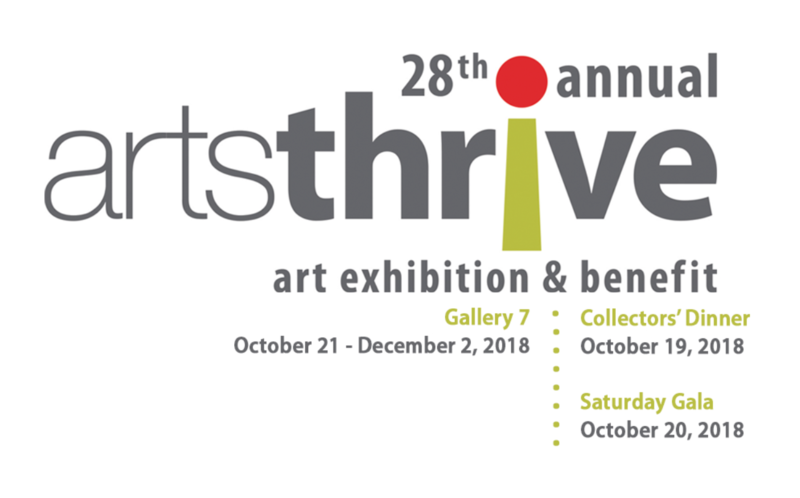 This is the seventh year that I have been invited to exhibit at the Albuquerque Museum in their popular Miniatures Show, now known as ArtsThrive. Proceeds from art sales and sponsorships provide valuable funding for the Museum’s educational programs for children and families, Museum exhibition support, and acquisitions. oil and acrylic on birch panel, 18"x18"